If your office needs an experienced technologist, ANC can provide a Board-Certified Nuclear Medicine Technologist to perform the exams and manage the departments that have extensive experience in nuclear gamma camera equipment and the handling of radioisotopes. 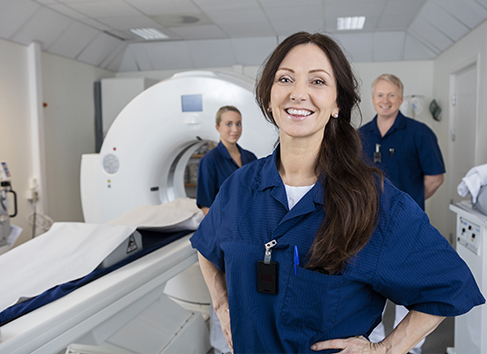 Our Temporary Contract Staffing for Nuclear Medicine agreements allows your practice to have the right professional on duty during patient hours to help your facility be most efficient. We are dedicated to provide our customers with quality professionals.